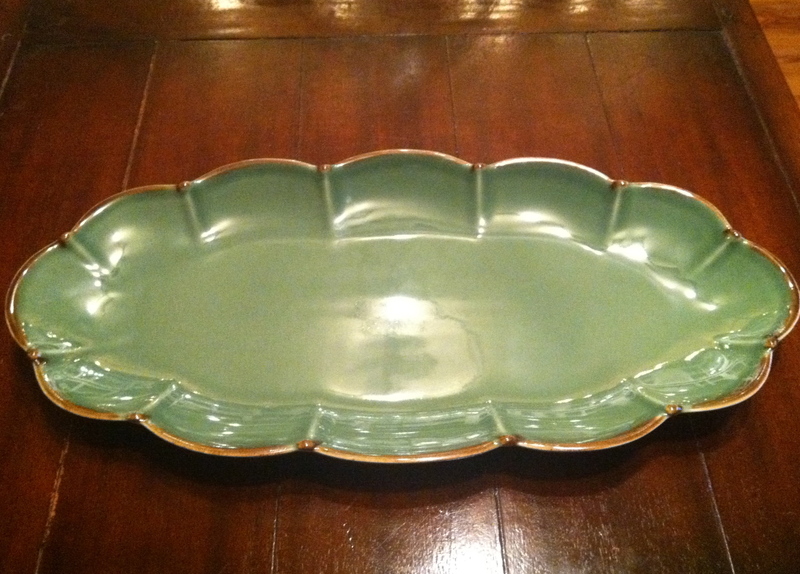 Enter to WIN- Free Willow House Verde Appetizer Tray or Free Gail Pittman Pie Plate! I am so excited to announce my very first Mama Goose giveaway! This is a great way to have a little fun, and win some FREE goodies! Hurry and WIN!! Contests end on 12/15 at 9pm CST! 1) To enter you must first “Like” my Willow House with Jamie Boyd facebook page. Once you have 5 friends like my page and leave a message on my wall, you are entered into the contest! For every additional 5 friends, you get an extra entry! I will do the drawing at 9 pm CST on Thursday December 15th! I’ll post the winner here and email you to get your address and other details! The winner must respond within 48 hours of the contests’ end. ← Does Santa like Snicker Doodles?